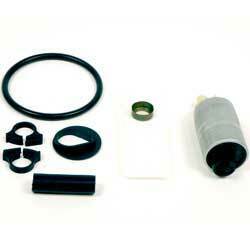 Classic Industries offers a wide selection of Fuel System Components for your Chevrolet Citation. Classic Industries offers Chevrolet Citation Accelerator Components, Chevrolet Citation Carburetor Components, Chevrolet Citation Carburetors, Chevrolet Citation Chemicals & Additives, Chevrolet Citation Filters, Lines & Hoses, Chevrolet Citation Fuel Caps & Doors, Chevrolet Citation Fuel Injection, Chevrolet Citation Fuel Pressure Regulators, Chevrolet Citation Fuel Pumps, Chevrolet Citation Fuel Tank Hardware, and Chevrolet Citation Fuel Tanks. 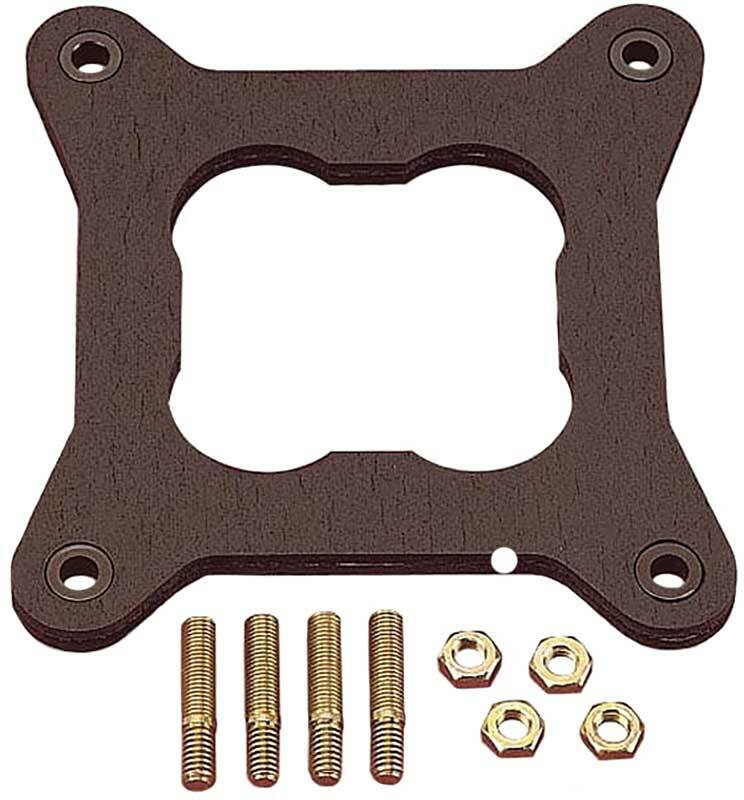 Universal throttle solenoid bracket that can be used on many Holley aftermarket carburetors. 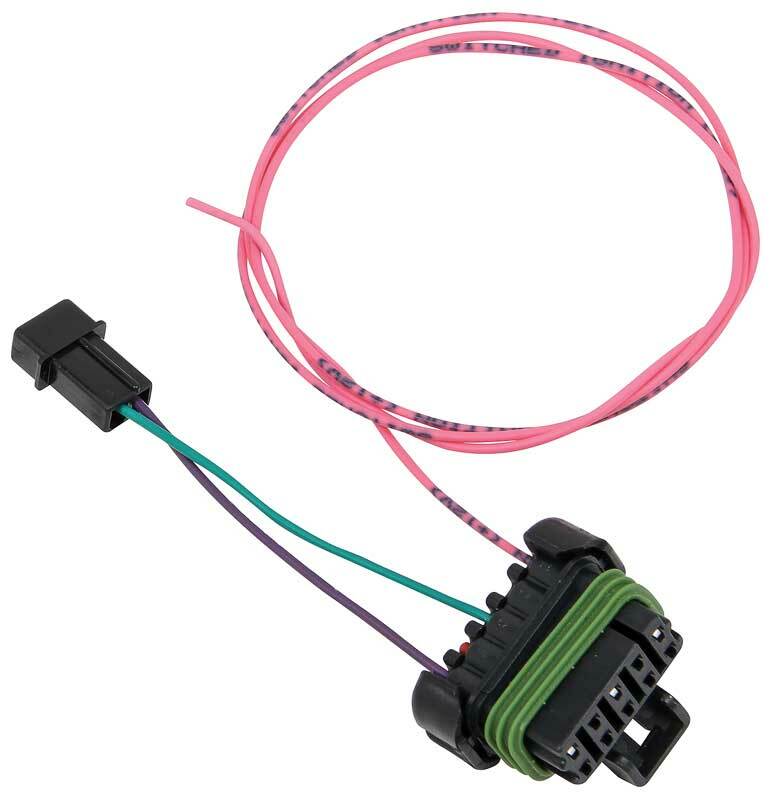 Use with solenoid # H4674, and nut # H2657 (both sold separately). 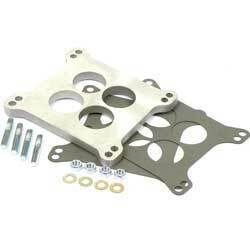 Die-cut reproduction air cleaner to carburetor gasket manufactured for use with any Holley 4 bbl. carburator or Rochester quadrajet 4 bbl. 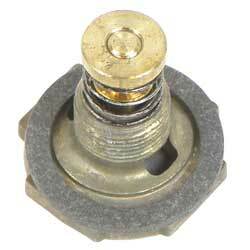 carburetor with a 5-1/8" base. 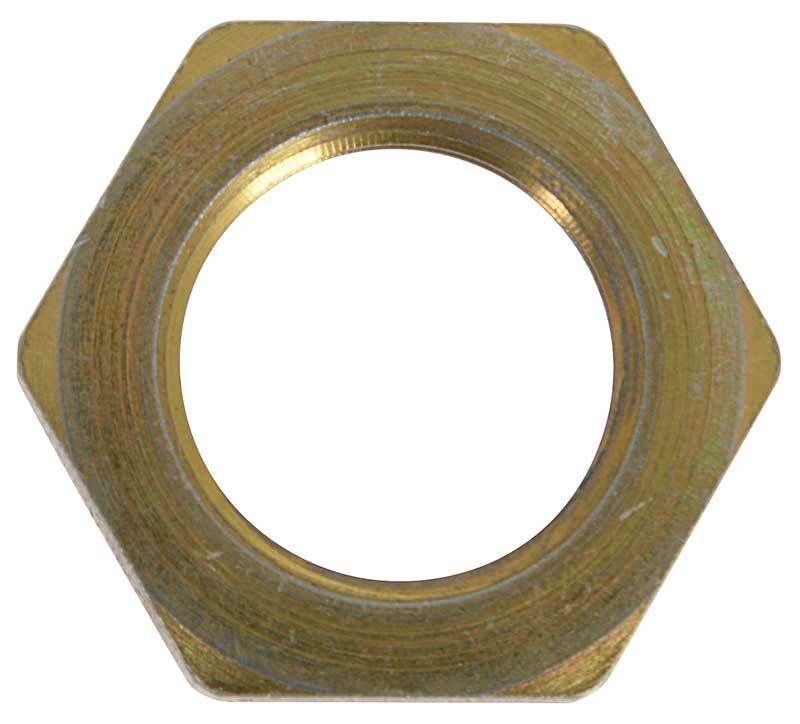 Can be used with any small or big block engine. 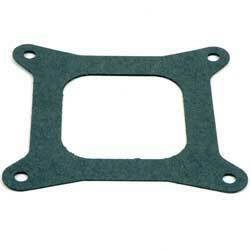 We offer a selection of the most commonly needed Holley carburetor gaskets. Sold as a pair.  Important: Will not work with accelerator pump transfer tube. 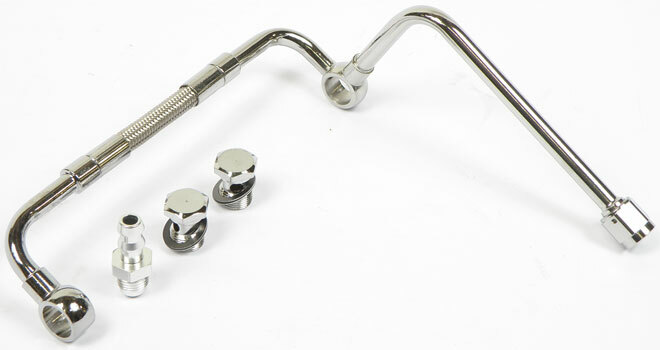 Chrome plated bracket for use with Holley or Quadra-jet carburetor linkage plates. 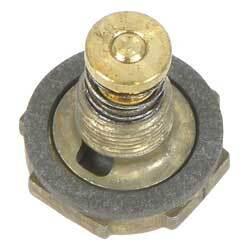 Can be used with part number T2333.